At Stemp WE FIND SOLUTIONS© and WE TRY HARDER™. 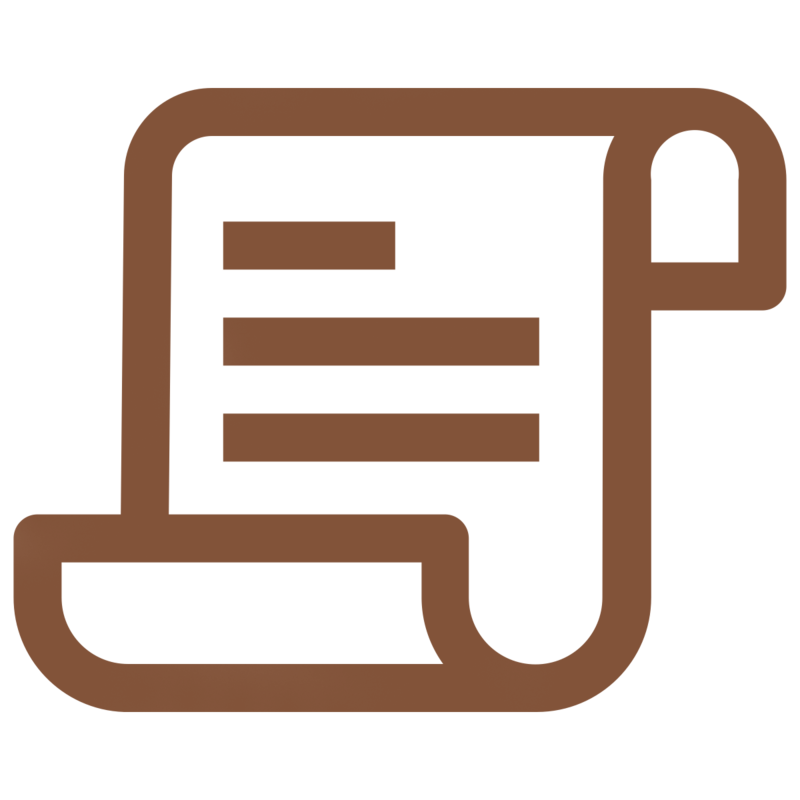 We will make safeguarding your intellectual property our highest priority. 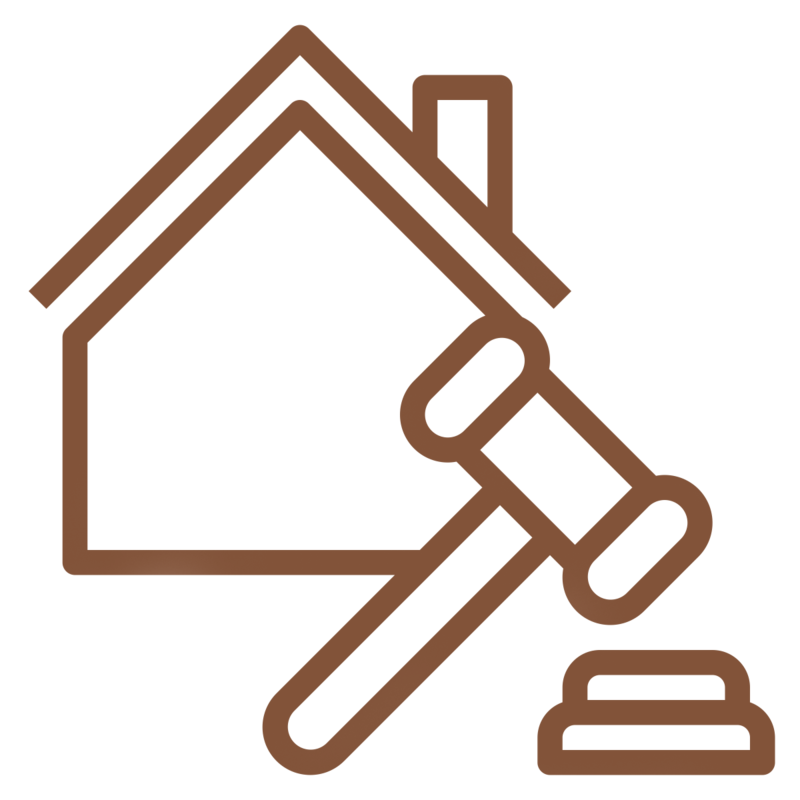 We provide a full compliment of intellectual property law, real estate and estate services. THINKING LIKE A CLIENT© is what sets us apart from other Calgary law firms. Stemp & Company makes protecting your intellectual property easy, bringing 40 years of legal expertise and service experience to every case. 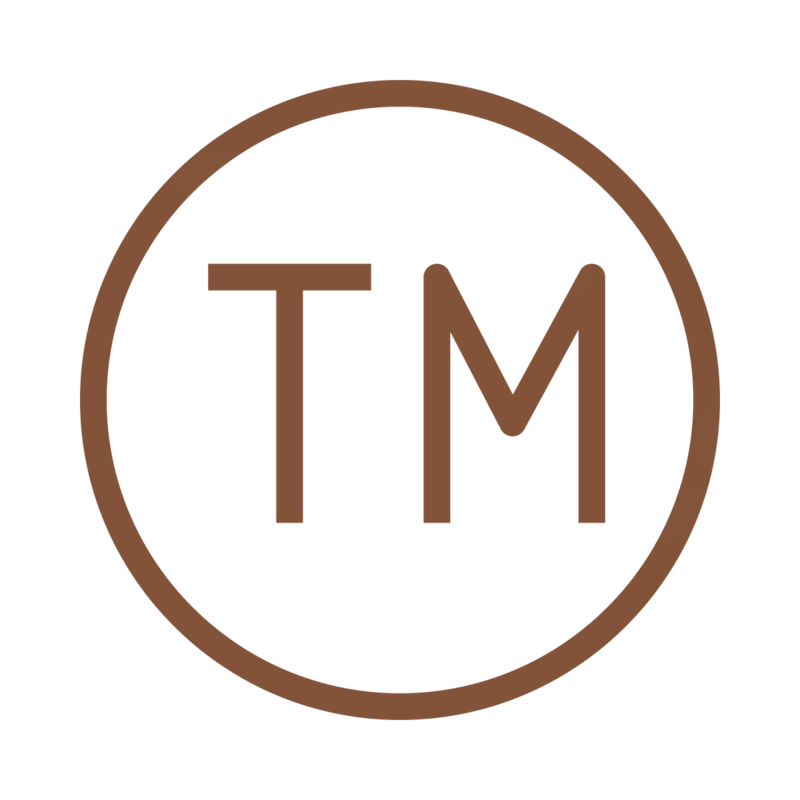 We specialize in trademarks, copyright, patents, industrial design and incorporation. Other services include civil litigation, personal injury claims, collections and corporate/commercial work. 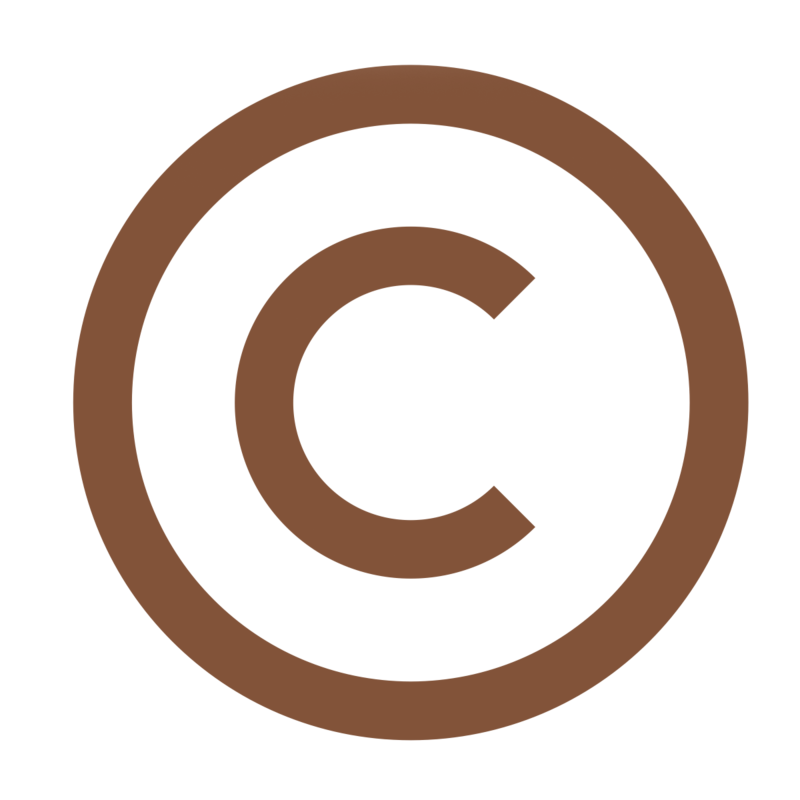 A copyright allows you to control who is able to use your creation. This is done by means of licensing your creation to someone else, subject to the terms of a licensing agreement. 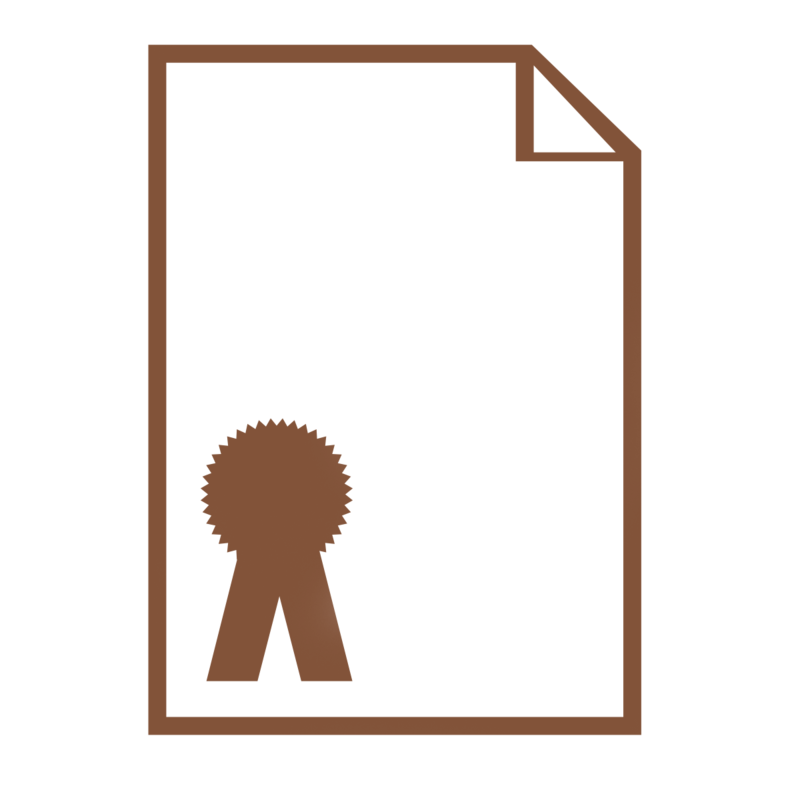 A trademark protects the name of the product (brand name) or the name of the company selling the product. It can also be a slogan, logo, advertising jingle or other method of distinguishing your product or service from your competition. Stemp & Company provides a full compliment of real estate services regarding both commercial and residential properties as well as the preparation of all documents required for our clients to purchase, sell or mortgage commercial and residential real estate properties. 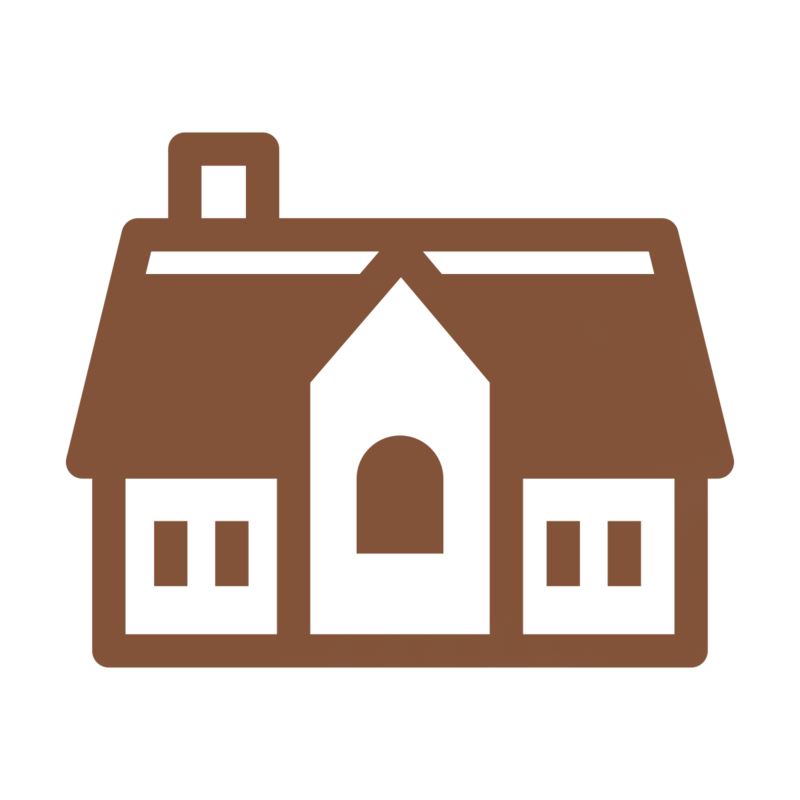 We are able to handle any of our client’s real estate needs from beginning to end. Our team of professionals is able to handle any of our client’s needs in these areas, including the preparation of Wills, providing advice with respect to estate planning and estate administration, services in the areas of applications for probate, as well as applications for administration of estates, providing advice and preparing documentation with respect to enduring powers of attorney and personal directives. Our legal professionals are able to handle any of our client’s needs with respect to making an application for probate or administration of estates, providing advice with respect to estate planning issues so as to minimize taxes payable and maximize a portion of your estate that you are able to leave to your beneficiaries and loved ones and to otherwise assist our clients in this often difficult part of the law.